The Feetures Elite Merino+ No Show Tab Socks give you the ability to keep running regardless the weather. That's because the Merino+ construction makes use of Merino wool's special properties, specifically how it works with your body to ensure comfort no matter what. So when it's hot you get the moisture-wicking power that pulls perspiration away from your skin, and when it's cold you get extra insulation to keep you warm even when wet. 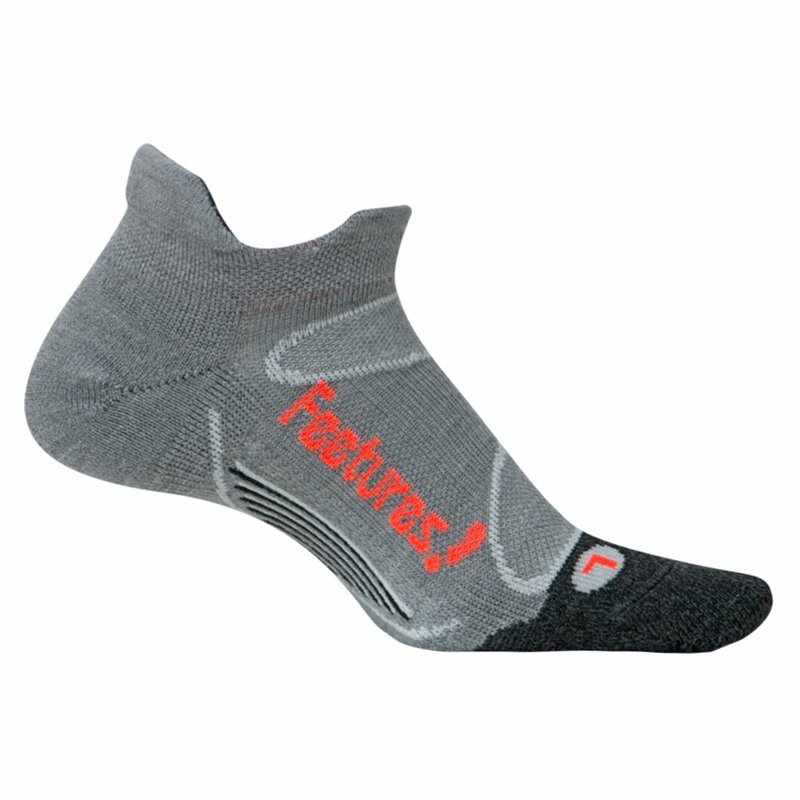 Plus the No Show Tab design allows for minimal coverage for improved comfort and a sleeker look.